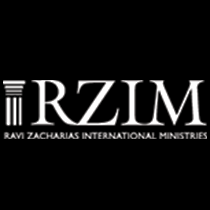 Is it possible to be perfectly content? If so, how in the world can a person ever reach that point? 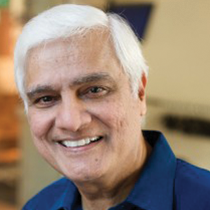 Ravi Zacharias looks at those questions and more.